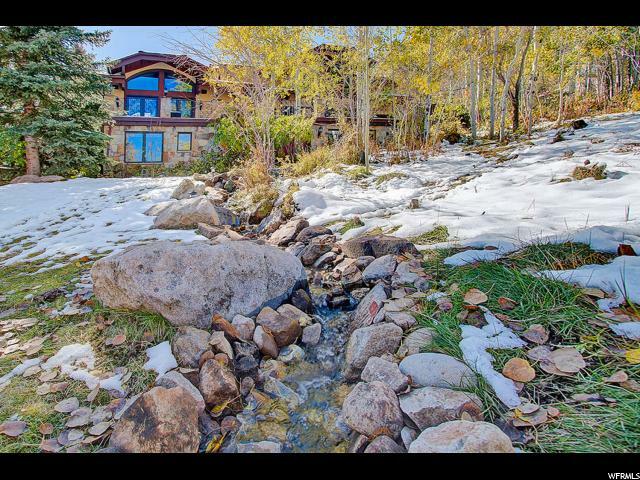 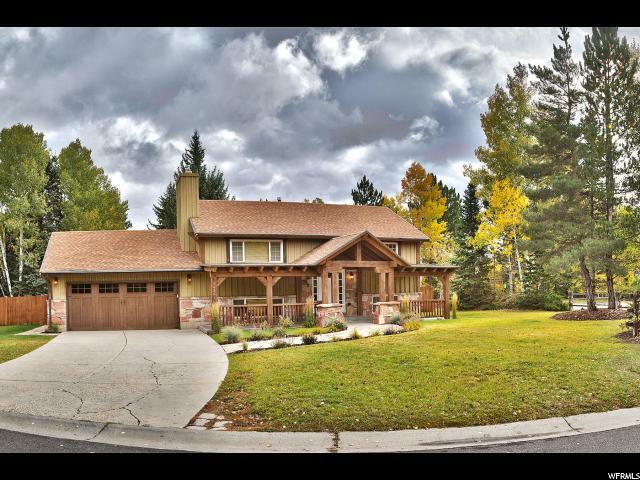 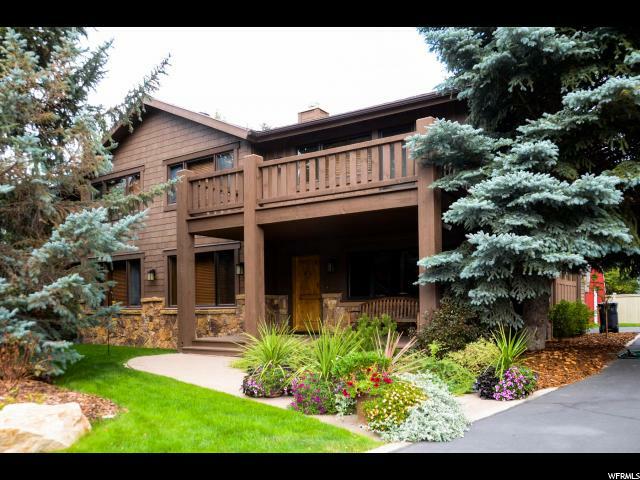 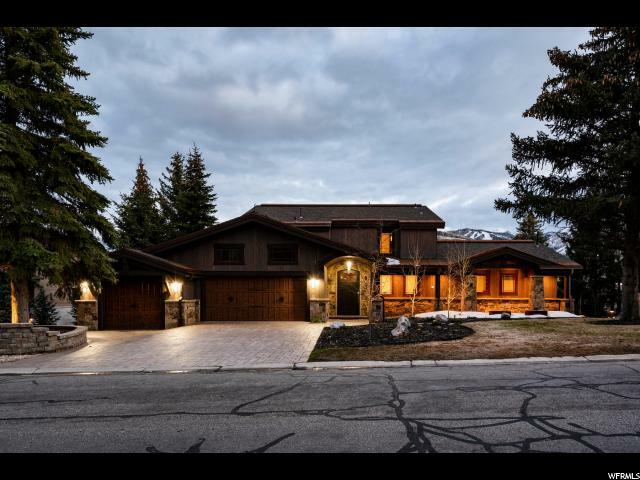 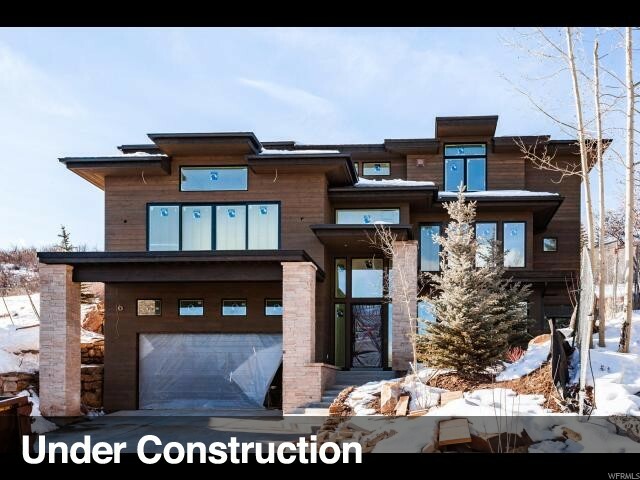 Recently Updated and Staged...don't miss this extraordinary home in a stunning setting in Park Meadows-Holiday Ranchettes. 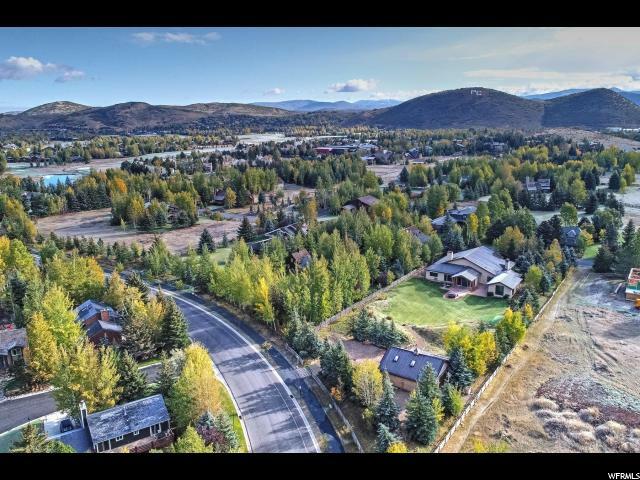 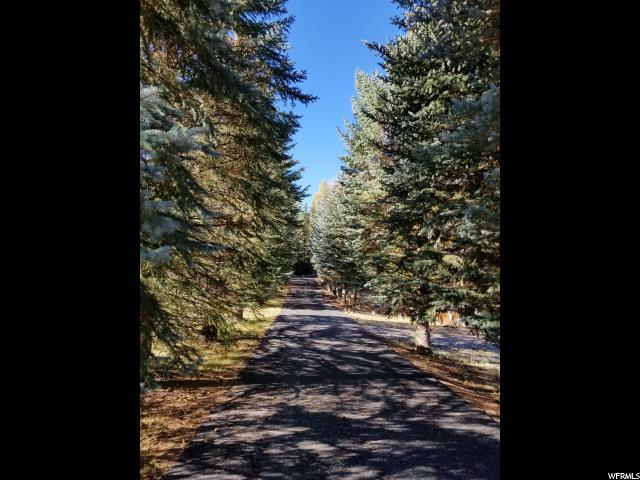 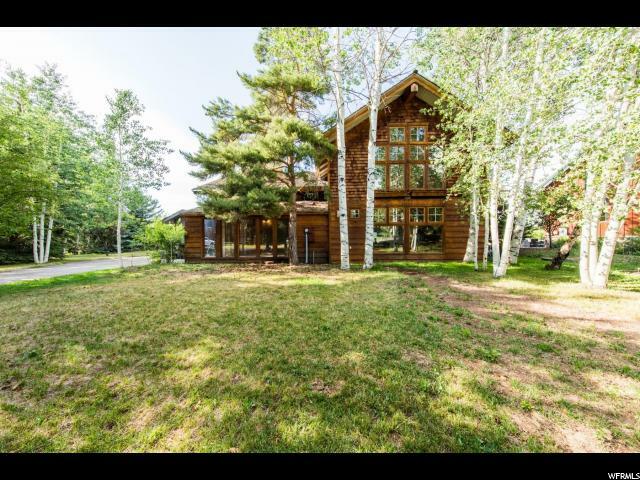 If privacy and acreage in town is what you are after then you have arrived. 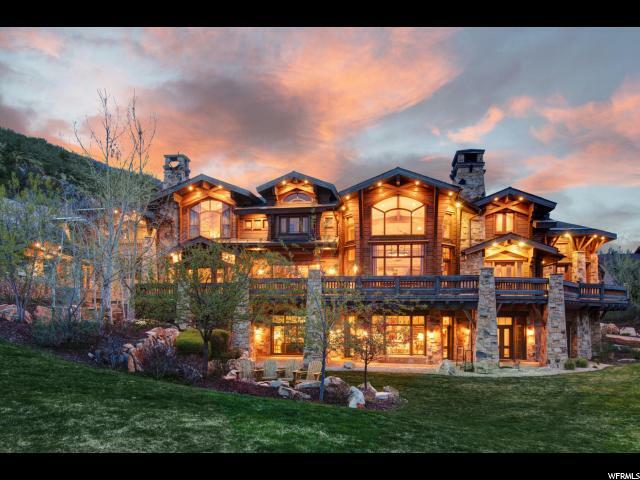 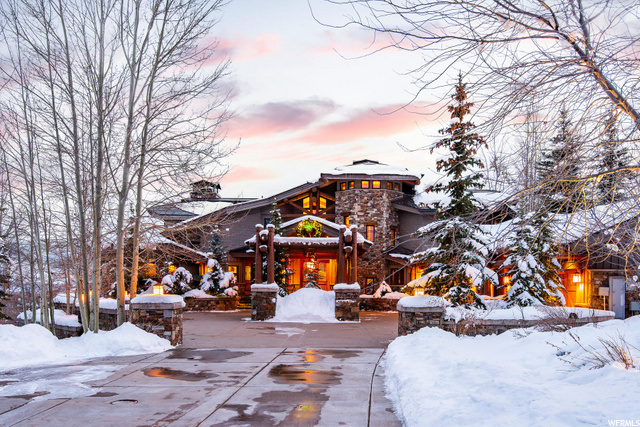 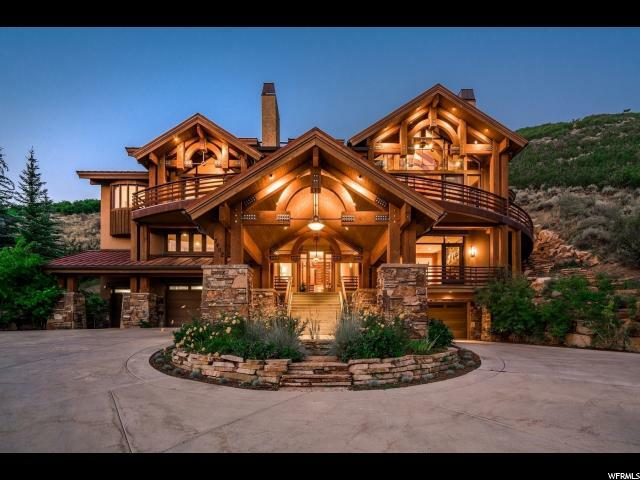 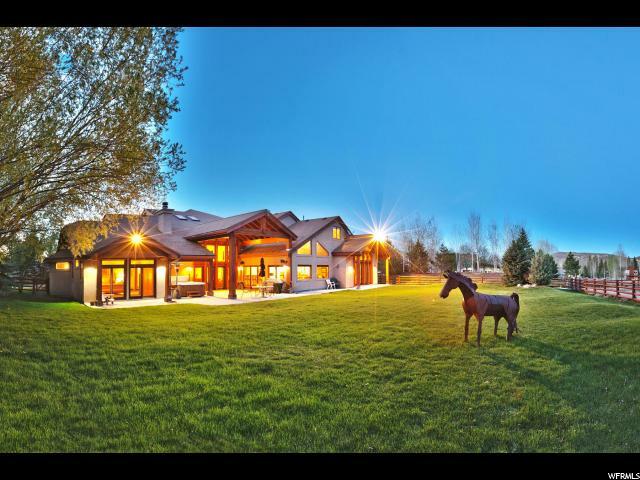 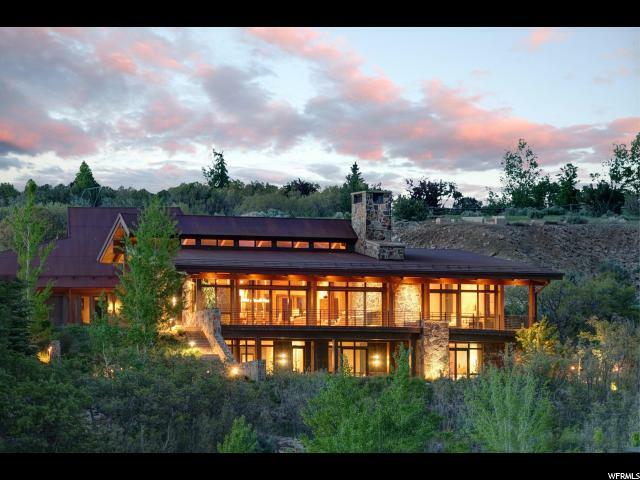 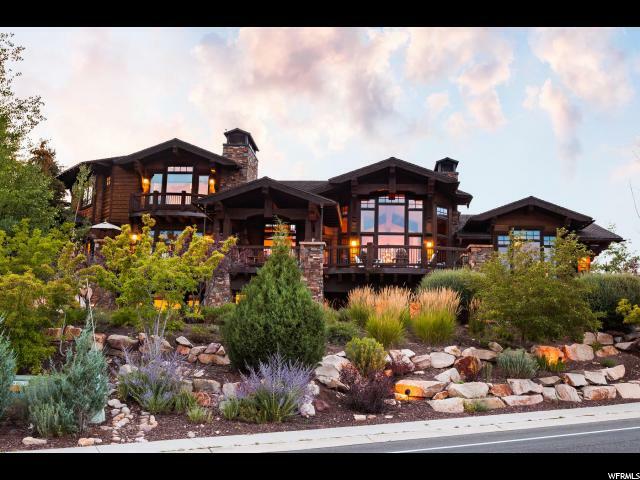 This classic home on over 1.5 acres in the sought after neighborhood of Holiday Ranchettes in Park Meadows is a masterpiece. 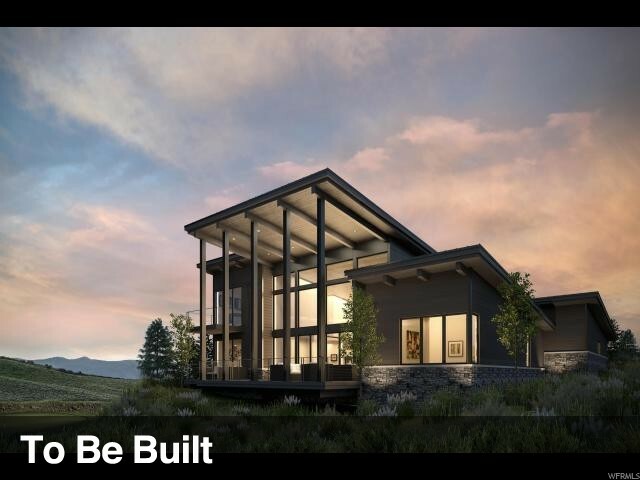 Designed by Otto Walker and built by Don Craig translates into the best of everything. 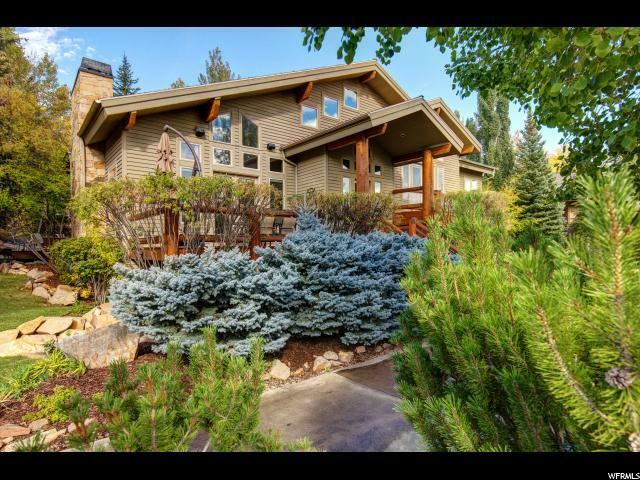 Imagine a summer morning with coffee on your deck overlooking the manicured gardens. 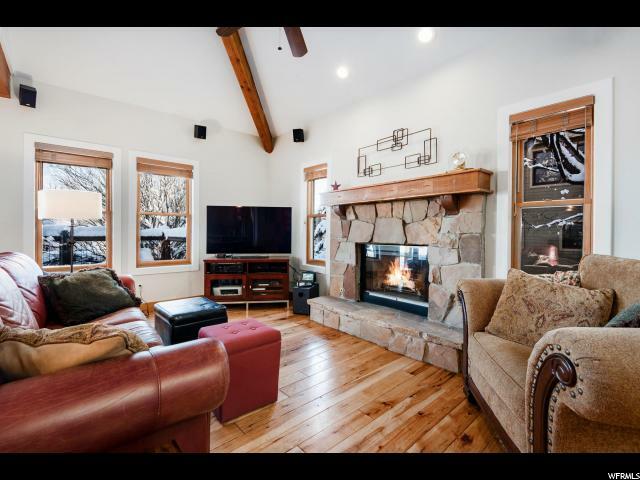 Winter means coffee in front of the fireplace before heading to the ski slopes that are so very close by. 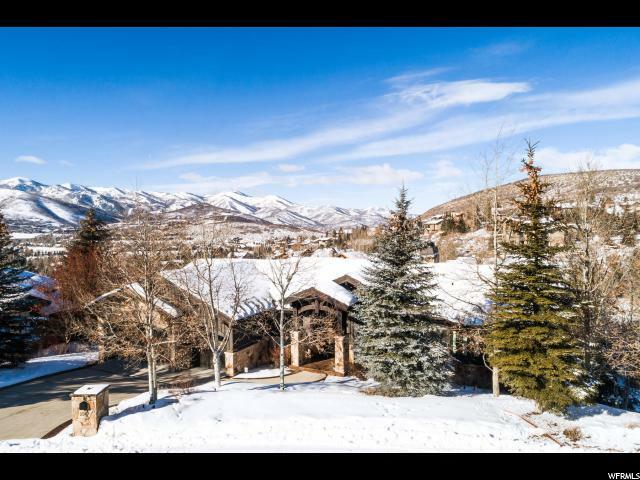 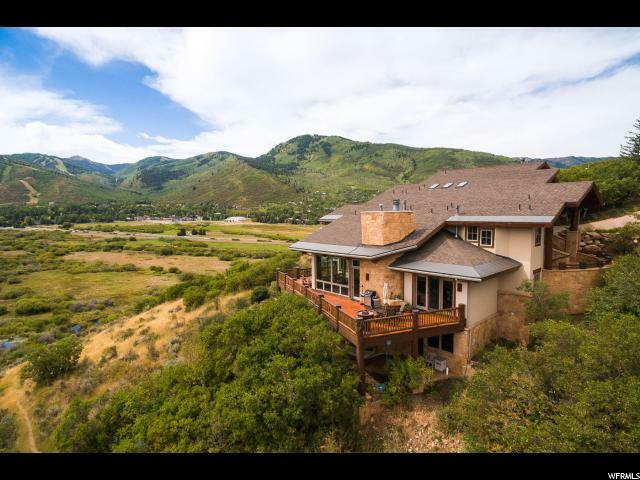 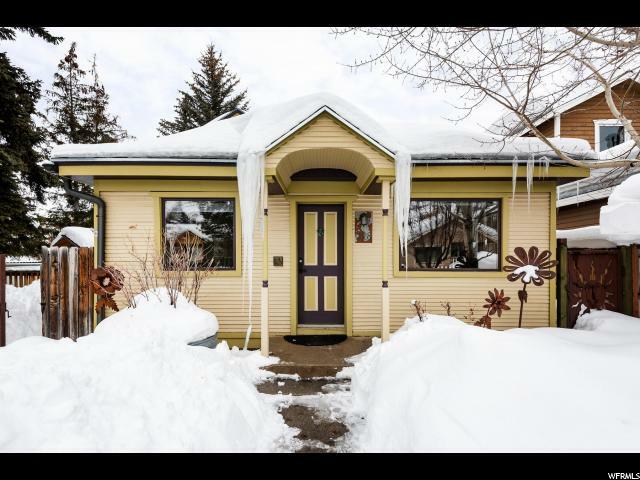 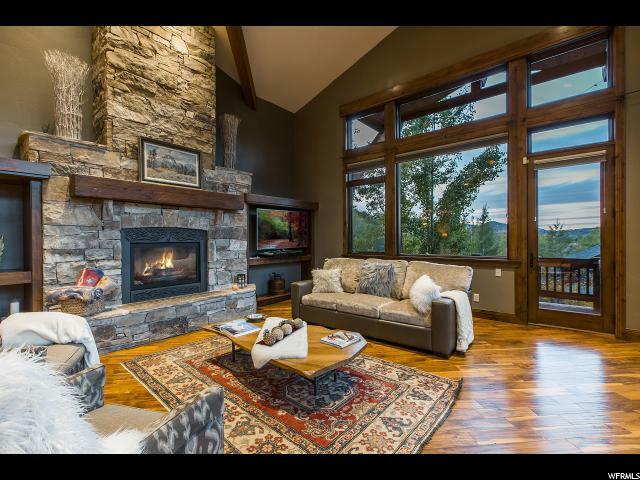 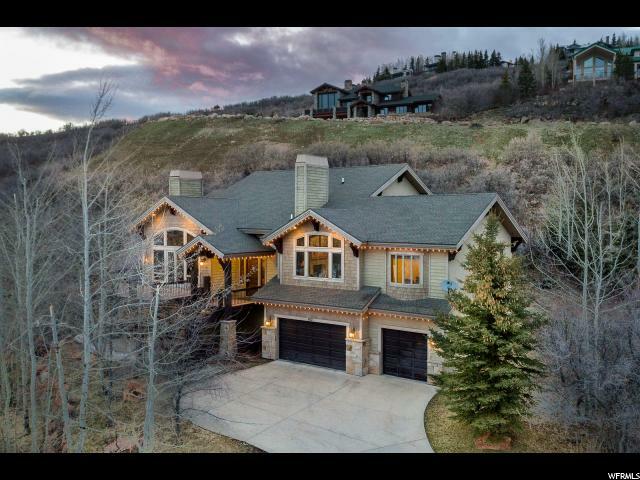 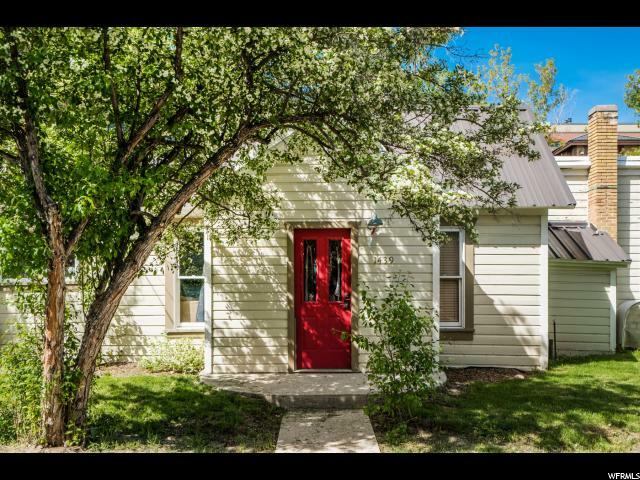 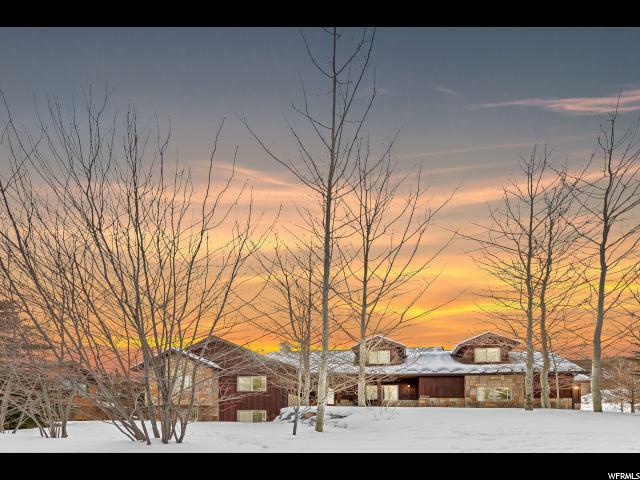 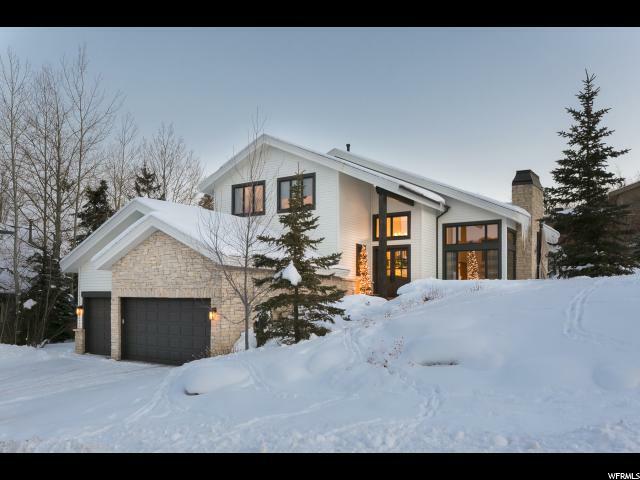 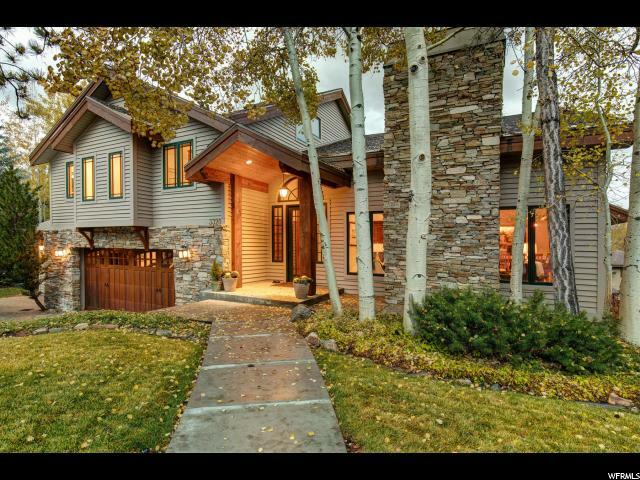 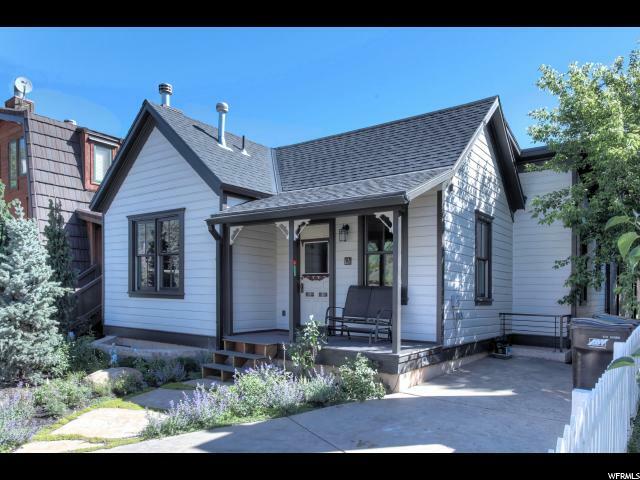 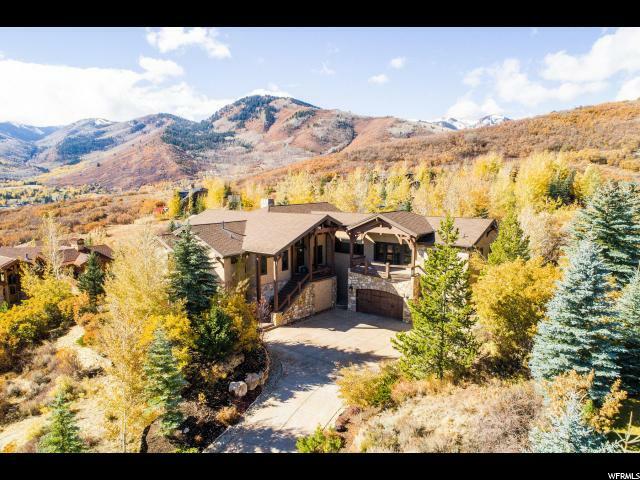 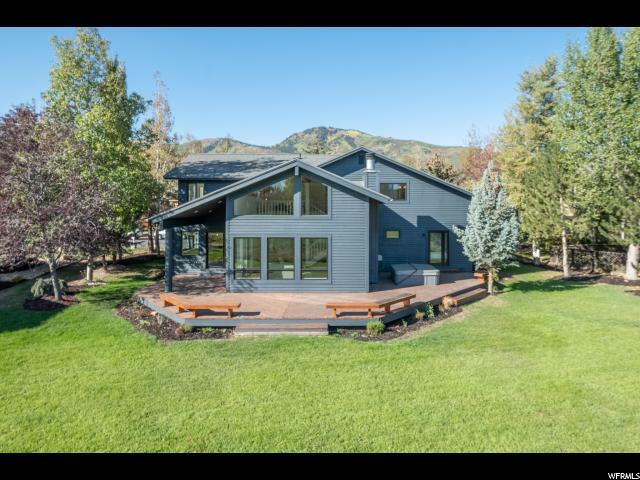 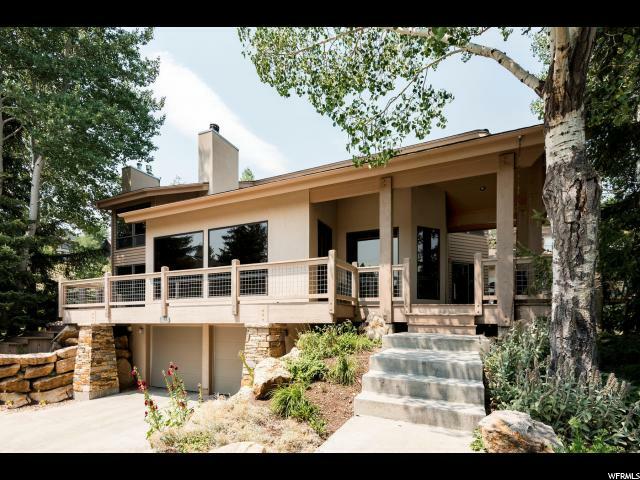 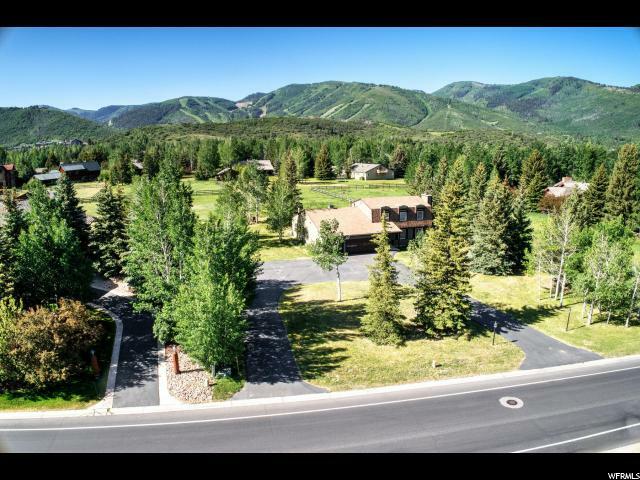 Close to Historic Old Town, close to Deer Valley and Park City ski slopes, close to all. 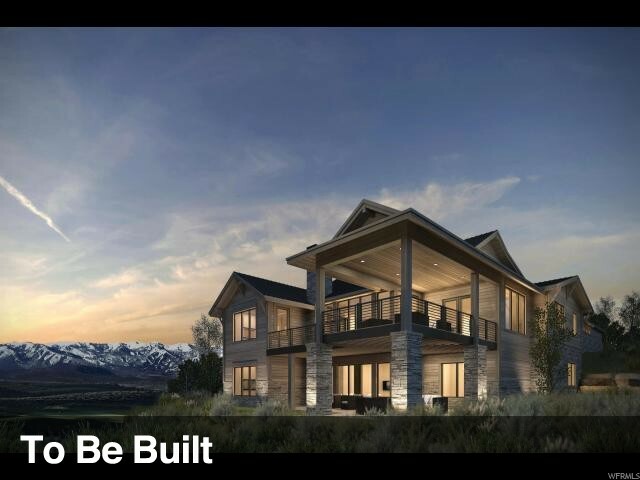 This smart home includes a Creston system, Lutron and LED Lighting and more. 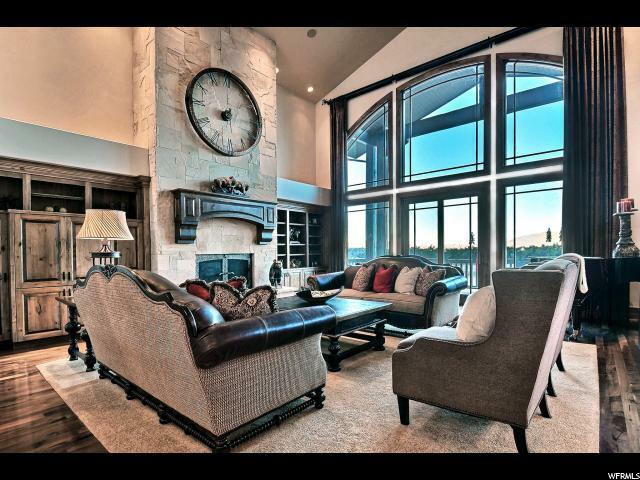 No detail has been left out...truly a must see home for the discerning Buyer.